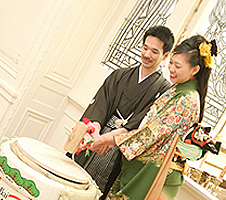 For a Japanese Style Wedding, an Anniversary, Special Birthdays, Grand Openings, Festivals, Sporting Events or any other Special Occasions. 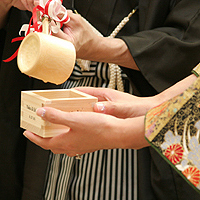 A time honored tradition of celebrating with the breaking of the Sake Taru (cask). New Kagamibiraki Sets are $850.00 + tax (CA only). Total weight less than 10 lbs. Sake is not included. Taru may be filled with the beverage of your choice. Shipping prices (if applicable) are quoted at the time of purchase. 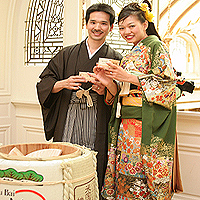 All items are hand made and decorated in Japan. Total weight is less than 10 lbs. Sake is not included. 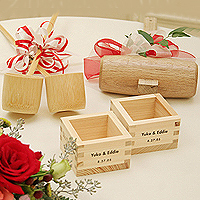 Kagamibiraki Set Rental price = $150.00 per event (shipping within CA tax will apply). All Shipped and Out of State orders will require a $500.00 per set refundable deposit. Will call or Delivery/pick-up (extra charges may apply depending on delivery and pick-up locations). 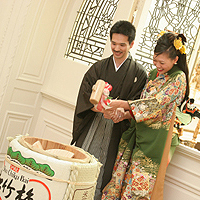 Each rental set requires the purchase of 1.8L or more of any Shochikubai Sake. 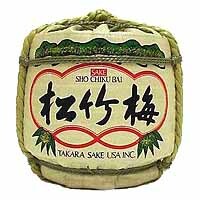 Additional Sake may be of any brand and size. According to Los Angeles County Health Regulations, Ki Masu and Nuri Masu may not be rented, under any circumstances. All local orders must be made 2 weeks prior to the rental date. Out-of-state orders must be made 1 month prior to the rental date. For orders including Sake, you must be 21+ years to rent and have a California Driver's License or ID. 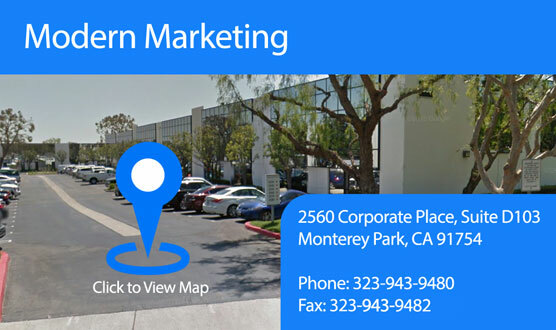 Delivery and pick-up services are available at extra cost. Volume discounts are also available on quantity orders of Ki Masu (wooden cups), Nuri Masu (lacquered wooden cups) & Gyunomi (ceramic cups). For information on personalized cups, please visit our Custom Orders. Reduced rental rates for certain non-profit organizations. For prices and order information, please contact sales@sake.nu with your name, event type, event date, start and end times and the name and location of the event site.